Highest safety, quality, efficiency and endurance. When these are required for electrical power distribution an electrical switchboard solution from QUANPHAM is the ideal choice. 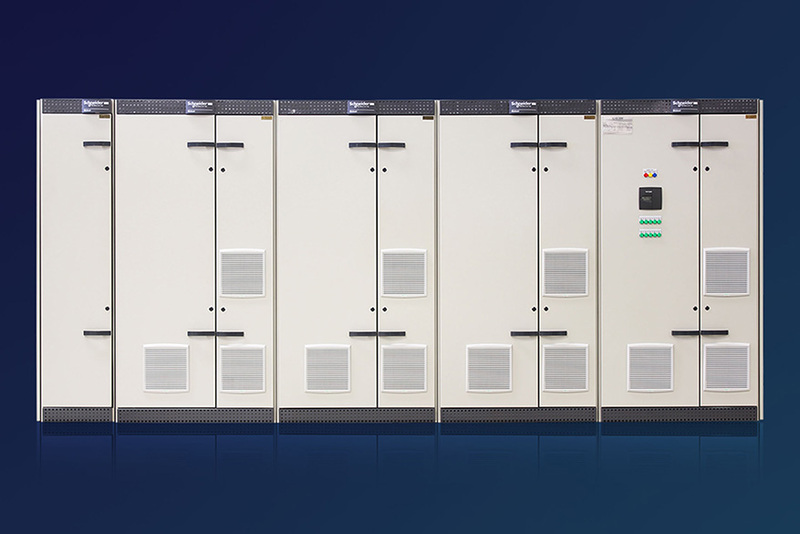 When only the highest safety, quality, efficiency and endurance are required for electrical power distribution an electrical switchboard solution from QUANPHAM is the ideal choice. The safety and efficiency of the workshop is determined by a variety of factors, including the construction of the electrical system of the workshop is especially important.